We'll help you find the best graphics card to fit your needs. Answering the question can be a bit trickier than it seems. Raw performance is a big part of it, but factors like noise, the driver experience, and supplemental software also play a role in determining which graphics card to buy. And do you want to pay Nvidia’s RTX premium to get in on the bleeding edge of real-time ray tracing? Let us make it easy for you. We’ve tested nearly every major GPU that's hit the streets over the past couple of years, from $100 budget cards to $1,200 luxury models. 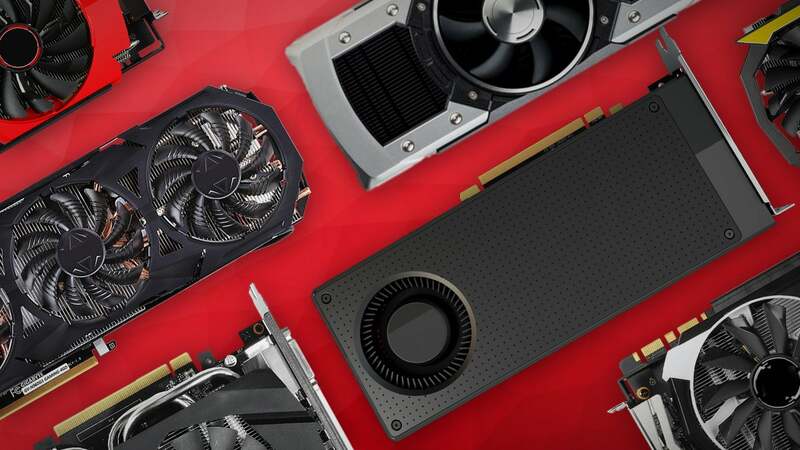 Our knowledge has been distilled into this article—a buying guide with recommendations on which graphics card to buy, no matter what sort of experience you’re looking for. Note: There are customized versions of every graphics card from a slew of vendors. 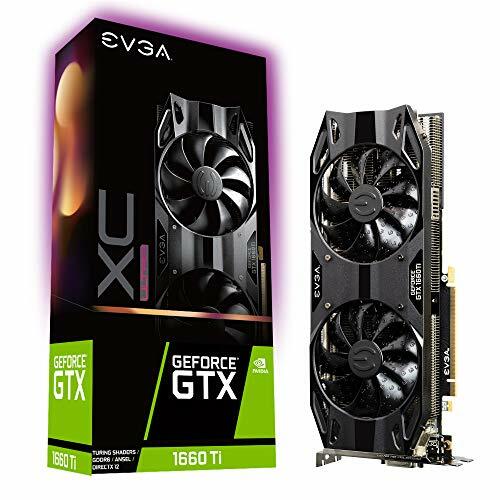 For example, you can buy different GeForce GTX 1660 models from EVGA, Asus, MSI, and Zotac, among others. We’ve linked to our formal review for each recommendation, but the buying links lead to models that stick closely to each graphics card’s MSRP. Spending extra can get you hefty out-of-the-box overclocks, beefier cooling systems, and more. Check out our “What to look for in a custom card” section below for tips on how to choose a customized card that’s right for you. We’re entering a quiet period for fresh graphics hardware (finally) but that doesn’t mean that things are totally quiet. Several leaks and rumors, such as this one from Tom’s Hardware, suggest that a new GeForce GTX 1650 GPU is currently being tested. It’s expected to launch in late April for around $180. Radeon graphics cards based on a new “Navi” architecture are expected to launch sometime in 2019, but AMD hasn’t publicly stated any sort of release window for the GPUs. 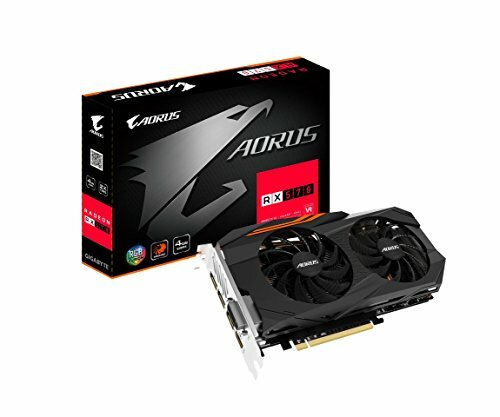 The Gigabyte Aorus is a gorgeous, well-performing graphics card. The Radeon RX 570 is the best sub-$200 gaming option around—but it isn't much of a step up over the RX 470. The best low-cost graphics card you can buy right now didn’t start off as one. The AMD Radeon RX 570 started off as a $180 refresh of the already-great Radeon RX 470, but now that 2018’s cryptocurrency crunch is over and Nvidia’s new wave of mainstream GPUs is starting to crest, this family of graphics cards is starting to get cheap. Like, really cheap. “You can always find a Radeon RX 570 for $130 with two free games thrown in” cheap. 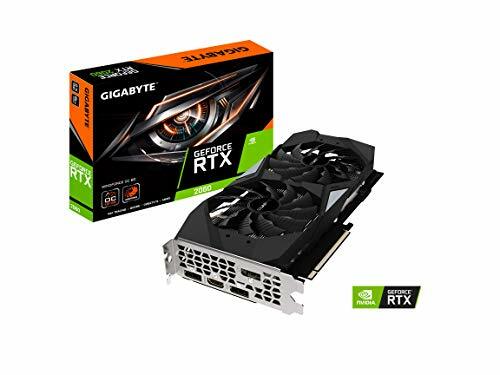 That’s an incredibly enticing price for a superb 1080p graphics card that can hit the hallowed 60 frames per second mark at High or Ultra settings in most modern games. You may need to tinker with some visual settings to achieve that goal, though. Both 4GB and 8GB versions are available. Always take more memory if you can afford it in a graphics card, but the cheaper 4GB models should hold up fine at 1080p resolution in most games. The insane value proposition of these discounted Radeon RX 570 graphics cards have rendered true budget GPUs like the GeForce GTX 1050 Ti and Radeon RX 560 obsolete unless you need a graphics card that doesn’t require any extra power connections. Just get one of these—and enjoy those free games while you’re at it. Nvidia's GeForce GTX 1660 and EVGA's superb XC Ultra custom design result in a new mainstream gaming champion. This is the graphics card you want for 1080p gaming at 60 frames per second. Buckle up: While AMD claims the victory in the budget category, from here on out, the best graphics cards all belong to Nvidia, which recently rolled out both GeForce RTX 20-series and GTX 16-series GPUs. Many PC gamers play on basic 1080p, 60Hz monitors, thanks to their compelling blend of resolution, speed, and affordable pricing. The best graphics card for feeding those displays is Nvidia’s $220-and-up GeForce GTX 1660, which we crowned “the new ‘sweet spot’ champion” in our review. The GTX 1660 beats the snot out of the Radeon RX 580—our previous long-standing sweet spot recommendation—in performance, soaring well past 60 fps in the games in our testing suite. It’s even faster than the Radeon RX 590, a card that costs $40 more at retail. On top of the performance advantage, the GeForce GTX 1660 comes equipped with 6GB of RAM, runs cool, and is incredibly power-efficient compared to its Radeon rivals. Plus, modern GeForce GPUs now play nice with affordable FreeSync monitors as well as pricier G-Sync display option. The GTX 1660 is a no-brainer. The EVGA GeForce GTX 1660 Ti XC Ultra strips out fancy extras to focus purely on great performance in all functional areas. It's an outstanding all-around graphics card for 1080p and 1440p gaming. Well, most of the time. We’ve recently witnessed incredibly good sales for the Radeon RX 580 that bring it down to the $170 or $180 range, with two free triple-A games thrown in. The GeForce GTX 1660 pummels it, but if you can find a deal that juicy, the Radeon RX 580 still delivers an outstanding 1080p gaming experience. Conversely, if you’re playing on a 1080p monitor with an ultra-fast 120Hz or 144Hz refresh rate, consider investing in the more powerful $280 GeForce GTX 1660 Ti instead. It provides significantly more performance legroom than the GTX 1660, and you’ll appreciate it at those higher speeds. The GTX 1660 Ti could double as an entry-level 1440p gaming card, too. The Nvidia GeForce RTX 2060 Founders Edition delivers superb 1440p and 1080p gaming as well as real-time ray tracing in an affordable package. The design of the graphics card is stunning, too. Now we’re getting into the futuristic stuff—the GeForce RTX 20-series graphics cards, rife with hardware dedicated to real-time ray tracing and AI enhancements. But beyond those bleeding-edge extras, Nvidia’s RTX GPUs can just plain game. The GeForce GTX 1660 and 1660 Ti are fine options for a decent 1440p/High gaming experience, but you won’t be able to crank graphics options to the max and still hit 60 fps in many games. That’s where the $350 GeForce RTX 2060 comes into play. This card delivers outstanding frame rates at 1440p even with all the bells and whistles turned on. It can feed the needs of a high-refresh-rate 1080p display, too. The GeForce RTX 2060 is about 10 to 20 percent faster than the previous-gen GTX 1070, our last 1440p gaming champion. While it can’t quite topple the GTX 1080 or Radeon Vega 64 in raw performance, it costs a lot less than those options while running much cooler, quieter, and more efficiently. It trades blows with AMD’s Radeon Vega 56, but that card costs more while lagging behind the RTX 2060 in those crucial quality-of-life considerations. Here’s where Nvidia’s bet on the future of gaming takes shape. The cutting-edge Turing GPU inside the 2060 and its pricier RTX siblings enable real-time ray tracing and AI-enhanced image processing, thanks to hardware dedicated to those tasks. The first wave of RTX-enabled games have been slow to appear, but they’re finally picking up steam, with Battlefield V, Final Fantasy XV, Shadow of the Tomb Raider, Anthem, and Metro Exodus—which offers the best RTX implementation so far—flying the flag for Nvidia’s new tech.